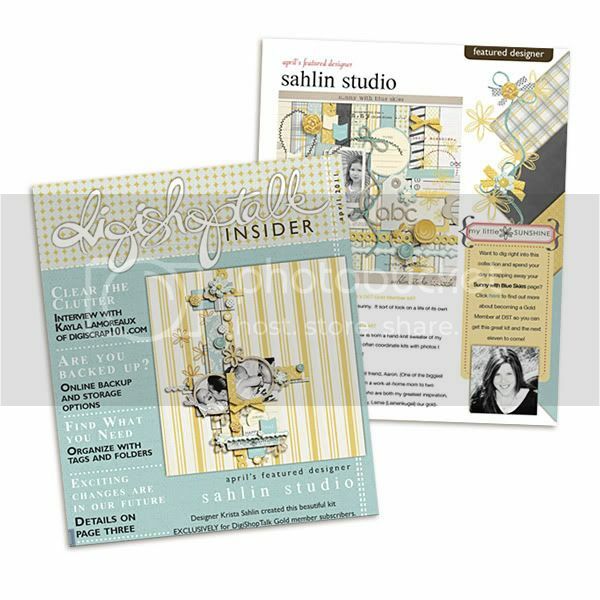 I am so excited to announce that Sahlin Studio is the feature designer at DigiShop Talk (DST) for the month of April. Which means a special exclusive kit, and some fun things!! You can check out my feature and interview in their April newsletter! Also... I felt like hanging out a bit over at DST. So come chat with me TONIGHT... at 8pm (CST). I will be giving away oodles of prizes!! It should be fun! I had a great time at the chat tonight thanks Krista! Great chat last night. Thanks for the invitation.